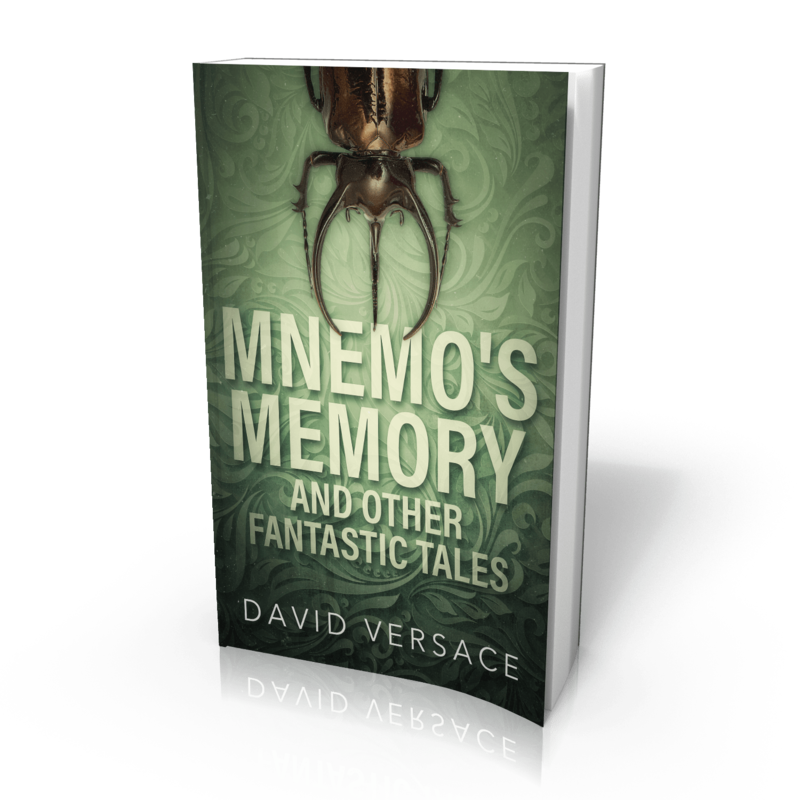 Just a heads up for anyone hanging out to own a paperback version: Mnemo’s Memory and Other Fantastic Tales is now available in print. You can order your copy from Amazon in the United States or UK/Europe. This entry was posted in Announcements and tagged mnemo's memory, paperback, print. Bookmark the permalink.